For Twitch streamers, Snap Camera has a powerful Twitch Extension that works hand-in-hand with the Snap Camera application. 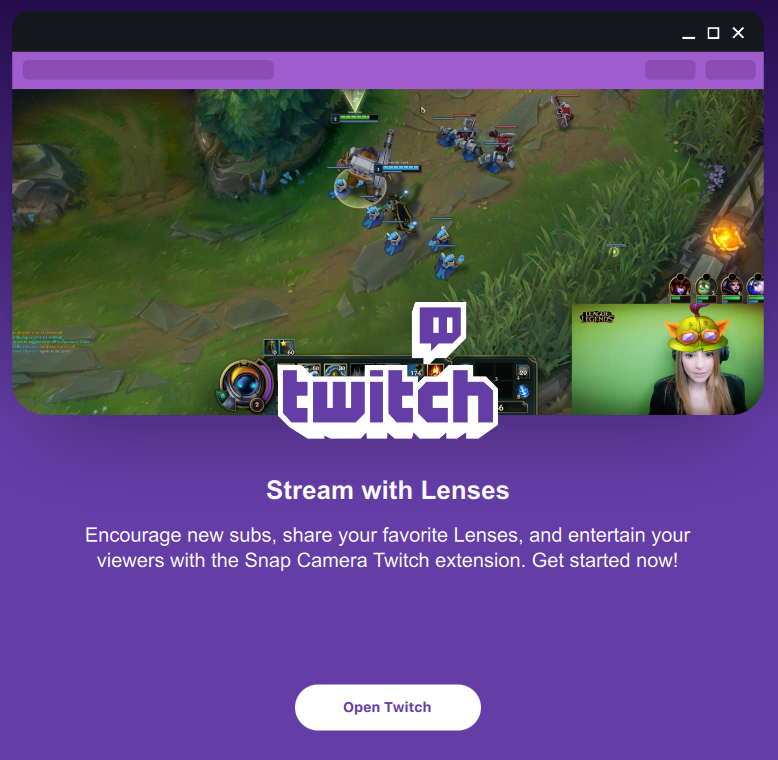 The Snap Camera Twitch Extension allows your audience to unlock the Lenses you use in your stream and activate special Lenses when viewers subscribe to your channel. The Snap Camera extension automatically shows your viewers each Lens's Snapcode when that Lens is activated. This is a fun way for you to allow your audience to play with the Lenses you are using. Change Lenses at anytime! Reward viewers when they subscribe to your channel! When a viewer subscribes, they change your Lens to the Lens or Lenses you have configured for everyone to see. 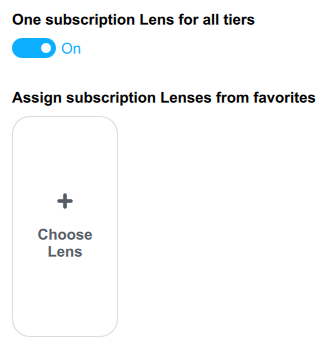 You can set up one Lens for all subscription tiers, or configure different Lenses for each tier. Once the Twitch Extension is added, refer to the Configure Subscription Lenses section below. To add the Snap Camera Twitch Extension to your Twitch account, first click the Twitch button in the top right corner of Snap Camera. Then, when prompted, click the Open Twitch button. You'll be redirected to your web browser. 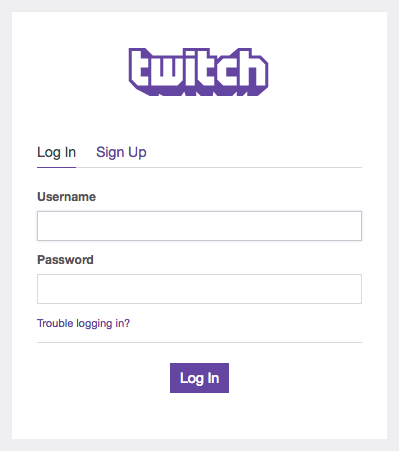 There, login to your Twitch account. 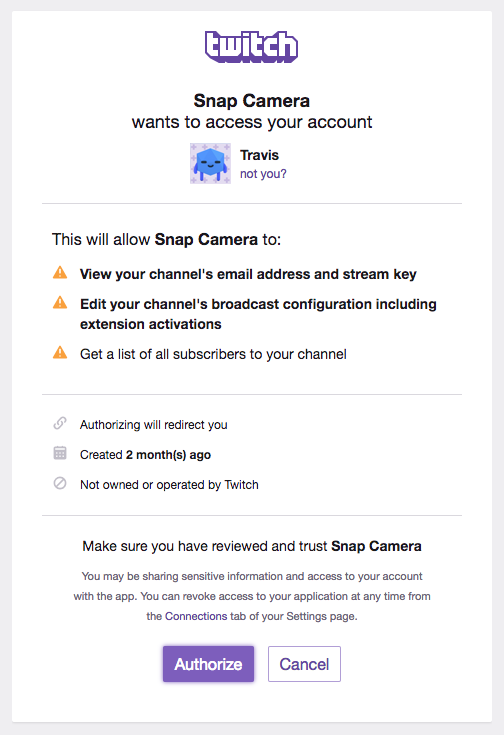 When logged in, you'll be prompted to authorize Snap Camera for use on Twitch. 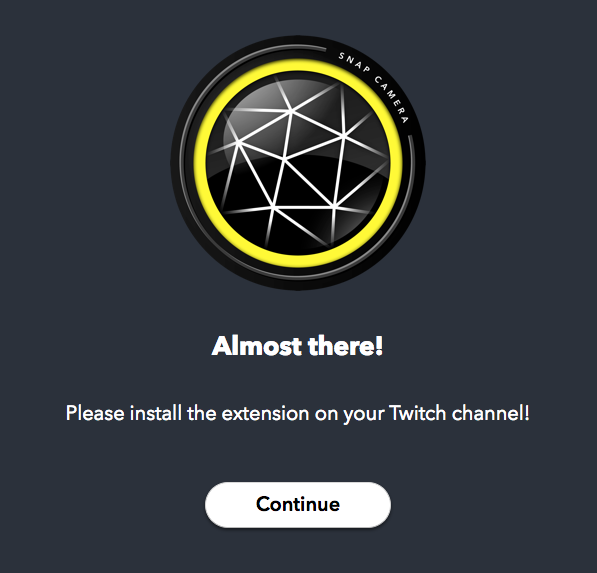 Once authorized, you'll be prompted to install the Snap Camera Twitch Extension to your account. Click Continue. Snap Camera is now connected to your Twitch account and the Snap Camera Twitch Extension is installed! Next, you need to Activate the Twitch Extension for the extension to be visible in your stream. The Snap Camera Twitch Extension needs to be activated before it is visible in your stream. 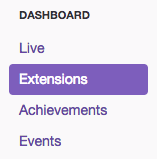 To activate, first open your Twitch Dashboard and select Extensions in the left side menu. There, you should see the Snap Camera Twitch Extension. Select Activate and select either Set as Component 1 or Set as Component 2. You'll now be prompted to position the Snap Camera component. Drag the Snap Camera square to wherever you want the extension displayed on your stream. You're now ready to stream with Snap Camera and the Snap Camera Twitch Extension. Next, follow the Configure Subscription Lenses section below if you want Lenses that are activated when a viewer subscribes to your channel. Snap Camera when used with the Snap Camera Twitch Extension allows you to configure Lenses that are activated when viewers subscribe to your channel. 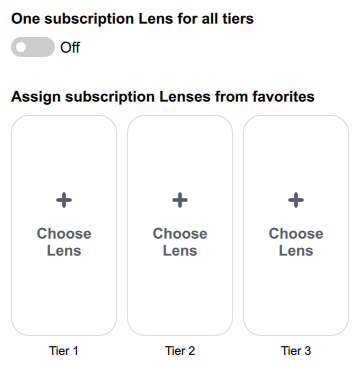 You can set up one Lens for all subscription tiers, or configure different Lenses for each tier. The section below walks through the settings used when configuring subscription Lenses. Once you've logged in to Twitch in Snap Camera, the Twitch button in the top right corner should turn purple. Click it to access the settings for Subscription Lenses. When enabled, subscription Lenses are active and applied when a viewer subscribes to your channel. Disable if you want to deactivate this feature. When enabled, a "Thank You" message will appear in your stream underneath the Twitch extension with the user name of the new subscriber. When disabled, only brand new subscribers will be prompted to subscribe and can trigger the subscription Lens change. When enabled, brand new subscribers and also returning subscribers will be prompted to subscribe and can trigger the subscription Lens change. When One subscription Lens for all tiers is enabled, you configure a single Lens that will be triggered for all subscription tiers. When One subscription Lens for all tiers is disabled, you configure a Lens for each of the subscription tiers (Tier 1, Tier 2 and Tier 3). To configure the subscription Lens, click the Choose Lens button. Then, select a Lens from your favorited Lenses. For more information on favoriting Lenses, please refer to the Getting Started guide. When the subscription Lens is activated, it appears in the stream for a configurable amount of time after the subscription. The Lens then reverts to the Lens that was previously selected. Use the Subscription Lens activation period to configure the amount of time the subscription Lens is active.